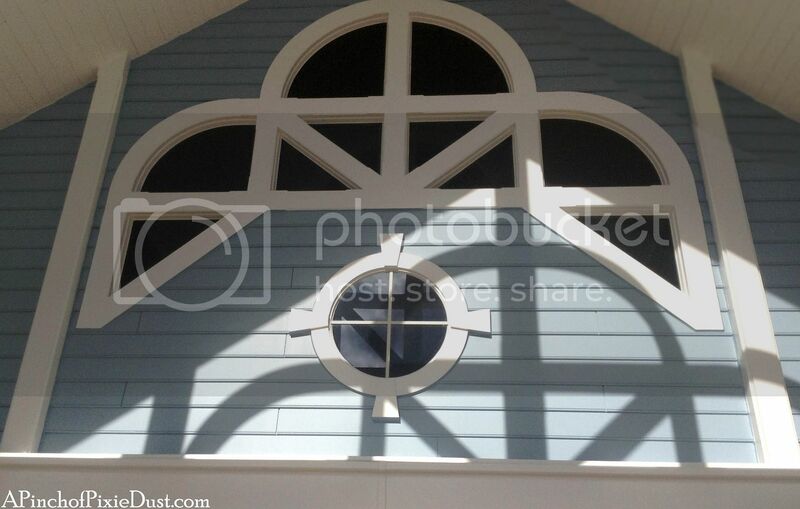 I love to notice the architectural details at WDW - like this interesting window! When the sun is shining just right, the shadows mirror the white frame exactly...do you know where to find this scene? Last week's mickey and vines can be found above the Downtown Disney bus stop!